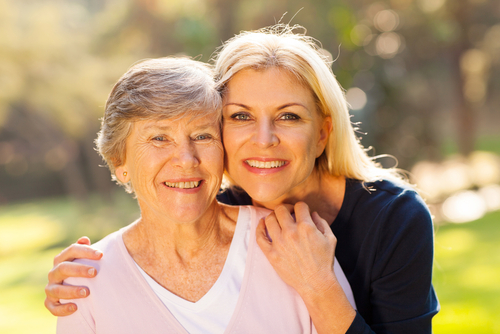 Welcome to The Devonshire - Hampton, Virginia's Award-Winning Retirement Community! At the Devonshire, a premier Independent and Assisted living community, we offer a resort style retirement and treat our residents like family. Our maintenance- free, senior community provides you with the lifestyle you deserve at a price you can afford. As one of the top Independent and Assisted living communities in Hampton, we offer a variety of amenities to enrich the lives of our residents. Here, you have the freedom to enjoy the things you want to do when you want to do them. 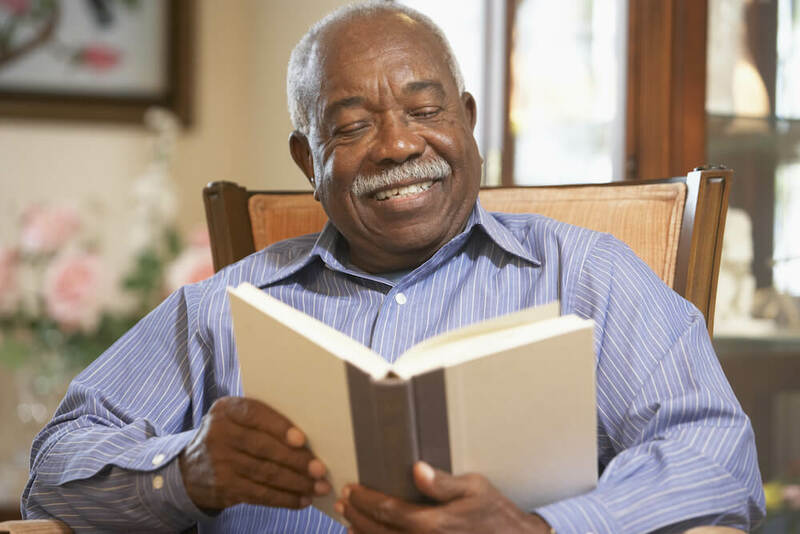 Every day, you can choose to participate in daily activities and social events, make new friends and create lasting memories, or simply read your favorite book in a quiet space. Get involved as much or as little as you want—it’s your lifestyle. Our resident activities director orchestrates events, programs, and outings that are in line with your interests and passions. Enjoy life-enriching activities 7 days a week. Our central location, in a highly sought-after area in Hampton, provides easy access to Peninsula Town Center and other services and activities that Hampton's Coliseum Central district offers. Whether it’s a trip to the theater, shopping at local stores, or a night on the town with friends, we provide safe and reliable transportation, so our residents can participate in scheduled outings and activities. At the Devonshire, we believe our hospitality and care are demonstrated through restaurant-style dining, daily events and activities, and a friendly neighborhood community. Our long-term residents of 10+ years plus the commitment and longevity of our staff represents active senior living at its best. 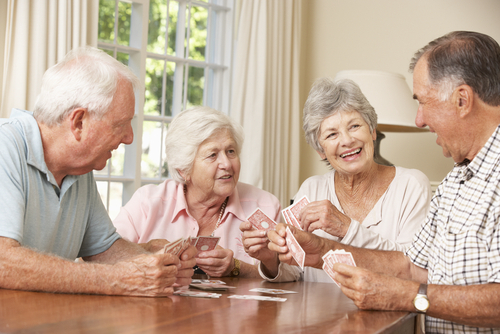 A team of longtime residents makes up our Residential Ambassador Program. These knowledgeable volunteers are on-hand to greet new and prospective neighbors and to serve as mentors and guides—exploring everything our community has to offer. Our Ambassadors are available to answer any questions about the Devonshire and are ready to help you experience the lifestyle you desire.